Along with dropping three new beta builds for iOS 10, tvOS and watchOS this morning, Apple has seeded a fourth beta of macOS Sierra for developers to test. The new beta is available for download directly from the Mac App Store if you have the previous build installed and comes just two weeks after Apple dropped macOS Sierra beta 3. The upcoming update for Macs brings a ton of new features, including Siri for Mac, auto-unlock with Apple Watch, Apple Pay, better iCloud integration and more. The release notes for beta 4 doesn’t mention any significant changes to the UI or features additions, but we’ll report on any new changes once we get the update installed on our Macs. Apple’s notes for the release do list a number of changes coming to everything from AirDrop to Xsan. It appears that some issues with Console, Installer, SmartCards and Siri have been resolved by Apple engineers for this release. 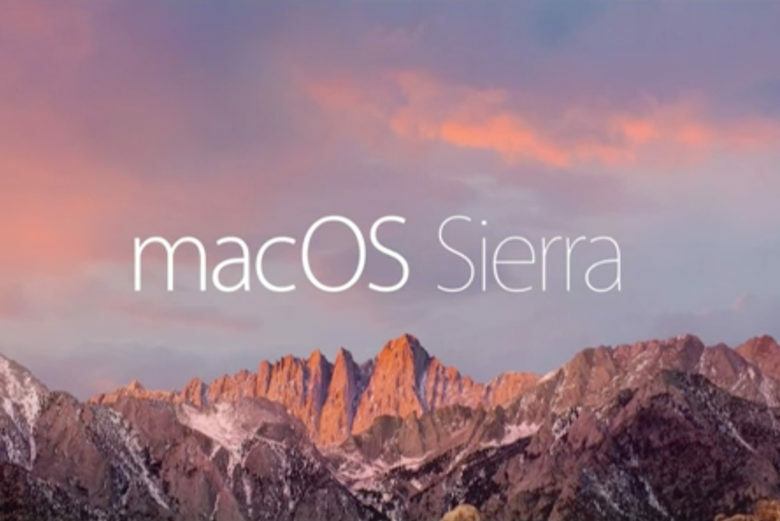 A public beta version of the new macOS Sierra build hasn’t been released yet, though it should be available later today or within a few days. A public release is slated for the fall alongside iOS 10, tvOS 10 and watchOS 3.